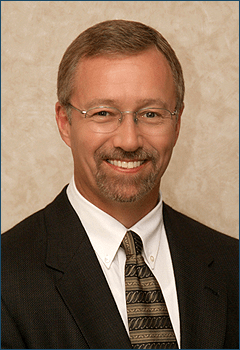 Dr. Hermansen received his medical degree from the Medical College of Virginia in 1981. After his general surgery internship, Dr. Hermansen attended the Medical University of South Carolina for his urology training. He then completed a fellowship in urologic oncology at the Memorial Sloan-Kettering Cancer Center. He taught urology surgery at the University of Kentucky from 1988-95. He has authored numerous research papers and was certified by the American Board of Urology in 1990. M. D. and N. D.
J. T. and K. T.
“‘Two Thumbs Up’, ‘Five Stars’ and ‘A Big Thank You’ to the Florida Urology Center!